This agave is admired for its striking, broad, powder blue leaves with distinct impressions and spiny brown teeth along the margins. 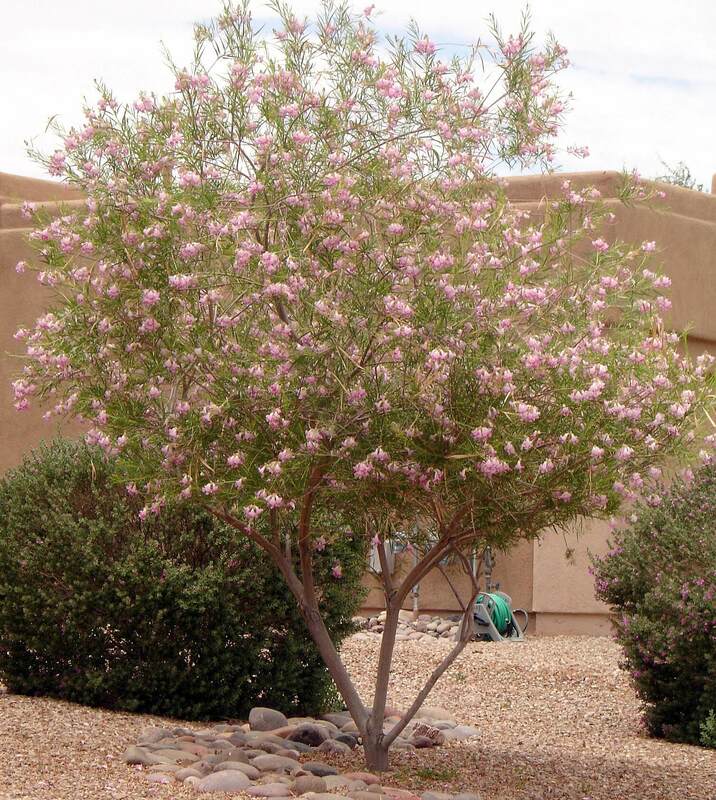 The plant grows in a tight rosette to heights of two to four feet tall and wide. 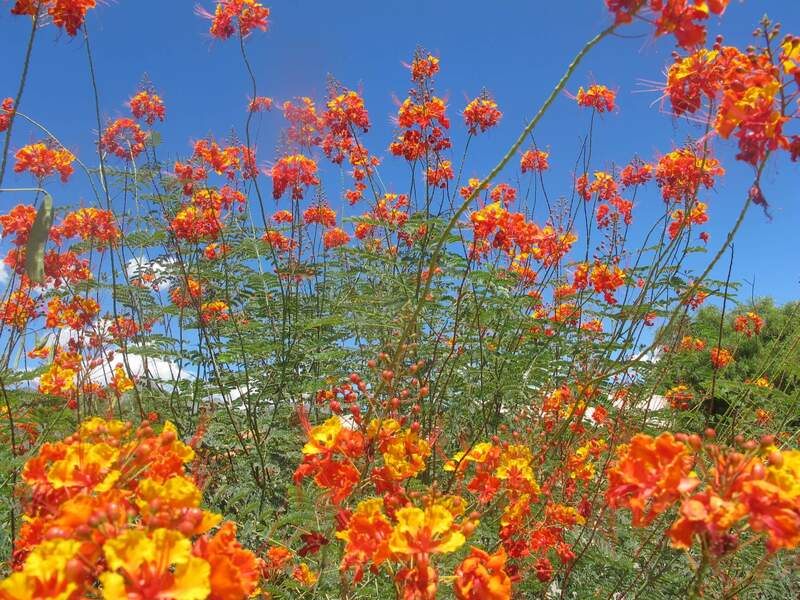 After five to fifteen years, it produces six- to ten-foot tall flower stalks with reddish buds opening to reveal showy, yellow flowers. The flowering stalks signal the end of the life cycle of this plant. It produces many offsets at its base to ensure reproduction. There are two forms of this species in cultivation. One grows smaller to two feet high and wide. Its leaves are broad and spoon-shaped. The other form grows larger to four feet tall and wide, with larger foliage. Historically, the heart of this agave was roasted and eaten by Native Americans. Plant parts were also used to make a wine-like beverage. 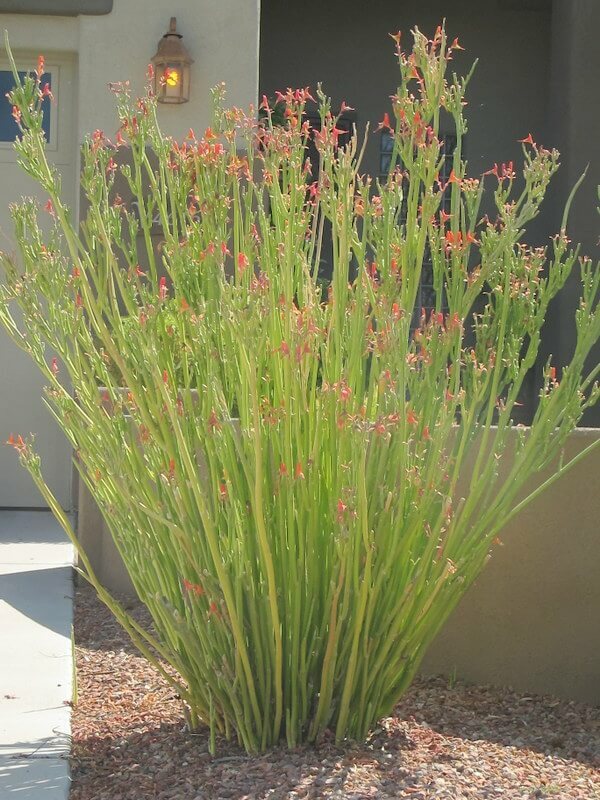 Use it as a bold accent plant in rock gardens, on banks and slopes, in containers, or in smaller spaces where other agaves might grow too large. This agave is native to the canyons along the coast of Sonora, Mexico and in the isolated mountain ranges of northern Sinaloa, Mexico. 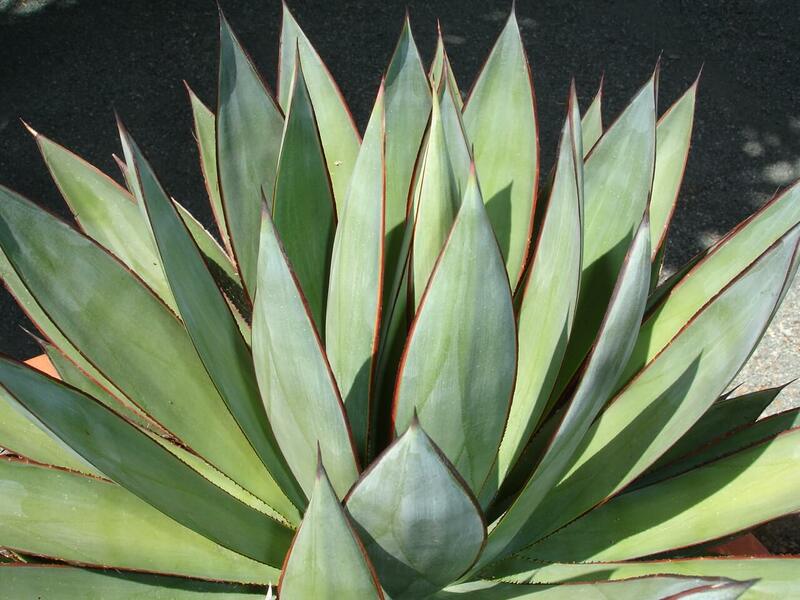 The blue ice agave tolerates salty air, full sun, reflected heat, and some partial shade. 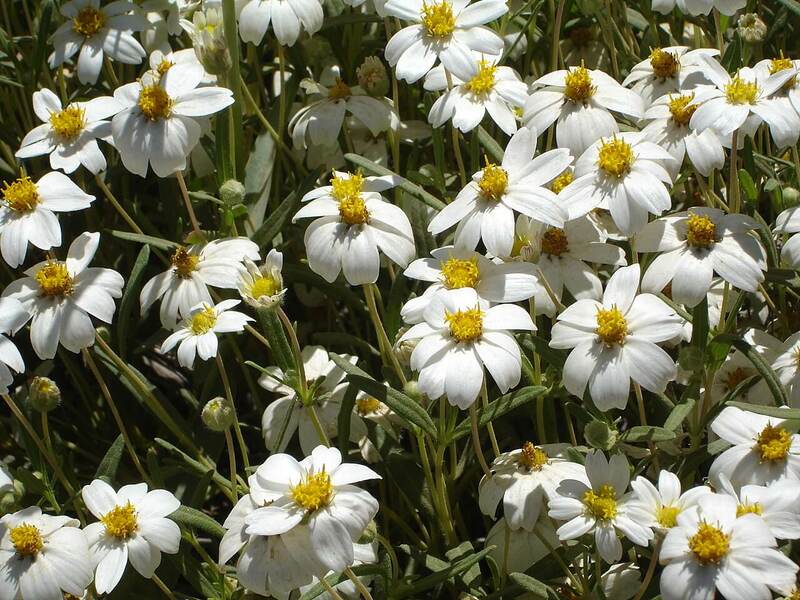 However, it develops a nicer form and leaf color when planted in full sun. 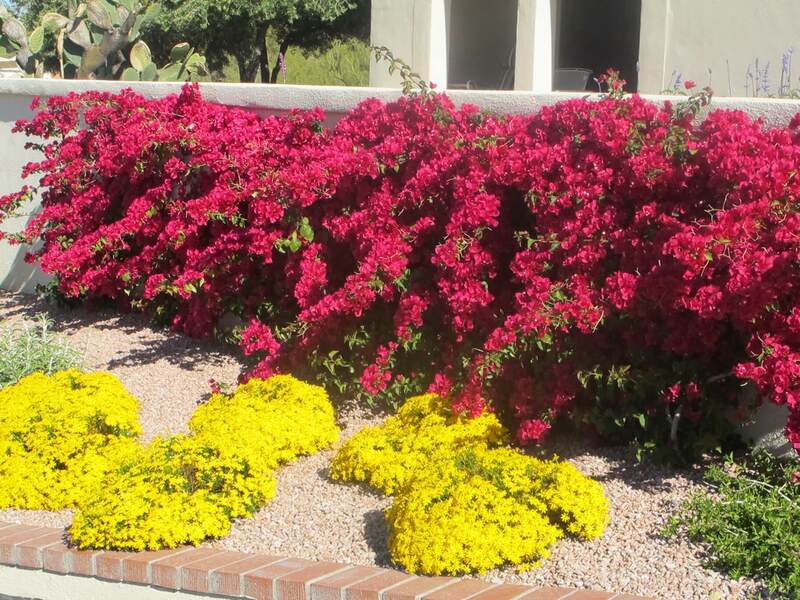 It is drought-resistant, but likes occasional, supplemental water during the hot, dry season. This agave will take any soil as long as it is well-draining. It is hardy to fifteen to twenty degrees Fahrenheit.